Zinc has been widely studied as an important nutrient for both female and male fertility. 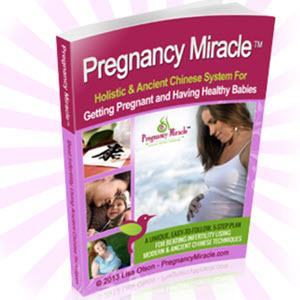 It plays an important role in the proper functioning of the reproductive organs. Zinc is also a key component of genetic material such as DNA and chromosomes. A zinc deficiency in either you or your partner could lead to chromosomal changes in egg or sperm cells, leading to fertility problems or miscarriage. In women, zinc is a required nutrient for proper functioning of the hormones estrogen and progesterone. For men, zinc plays a major role in sperm production and is required to form the outer layer and tail of the sperm. Several research studies from University Hospital Nijmegen, The Netherlands (one of which was published by Fertility Sterility in 2000), stated that a zinc deficiency in a man's diet is linked with lowered testosterone and lower sperm counts. A man's sperm count may be increased by adding 30 to 60 mg of zinc daily to a man's diet.